Copyright (c) 2008 by Iza W. All rights reserved. A classic and antique font design remastered by the type foundry Intellecta Design. Great display face for headers and antique-like projects. 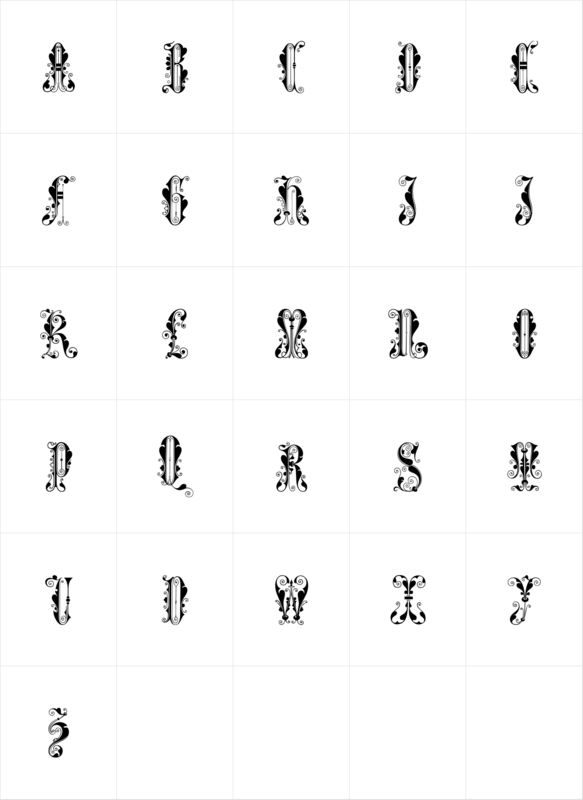 Contains a limited amount of letter designs, all uppercase letter designs.